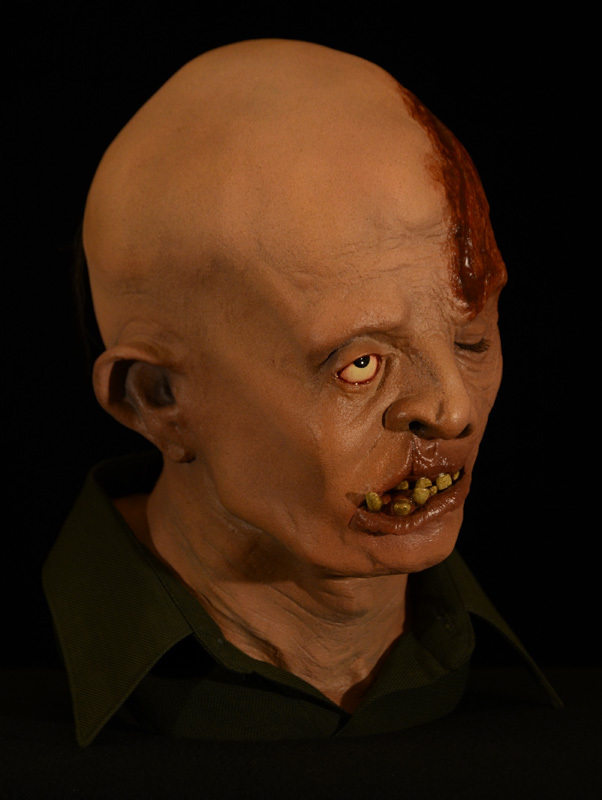 Last month came news of a very cool fan project that involved restoring a second generation stunt mask from the production of Friday The 13th: The Final Chapter. 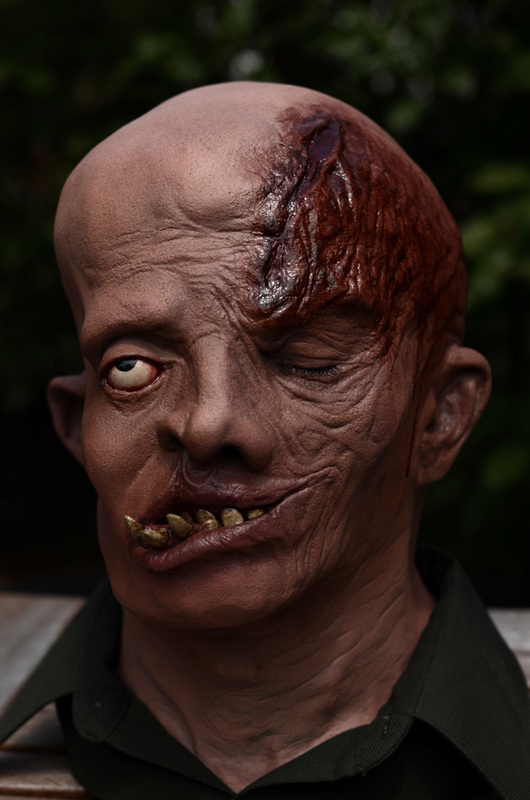 The project is exciting for collectors as now they have an opportunity to own an exact replica of a production used stunt mask from the consensus favorite film of the Friday The 13th film franchise. Below are the history and details of the mask as explained in our previous story. 1. There were two sculptures created for Jason in The Final Chapter: The first was Kagel's original design that he arrived with on set. This version was used for all the stunt masks and prop dummies. The second was a resculpt by Kagel of the first design with much more detail and heavily refined shapes. 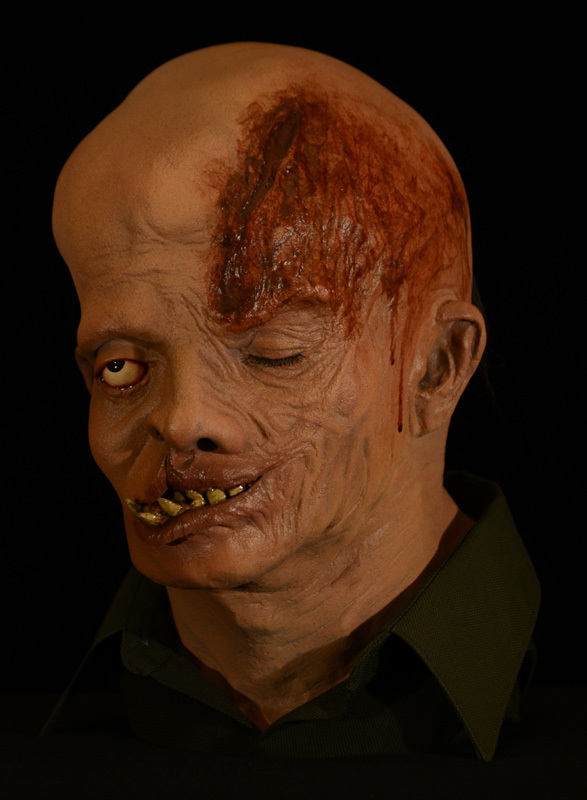 This version was used solely for prosthetic applications directly to Ted White's face. 2. The "stunt mask replica" referenced herein is a direct recast of a (then) surviving, production-used, latex Jason stunt mask. This recast appears to have been produced in secret - perhaps for friends only - in extremely small numbers sometime during the late 80s or early 90s. From those 2nd generation castings, progressively smaller recasts were made and have passed around the hobby for years. The particular stunt mask replica that was graciously volunteered and used for this restoration project is apparently the largest and most crisp version of this replica ever seen publicly, and has even appeared in Dr. David Lady's book, "Dr Lady’s Collector's Guide To Movie & TV Monster Masks". 3. The Mangler originates from a mold of a surviving, production-made "original design" prop dummy, but is only partially accurate to Kagel's original design because it has been heavily retooled - even the 2nd generation "master mold" pulls directly from Savini possess these changes. The back of the head, lower half of the neck, all teeth, and likely most of the upper torso life cast have all been resculpted. There are also three or four small lines on the face and a gigantic, awful gap in between the dividing line of the two-piece mold that produced them. Other than that, most of the detail present is cast directly from an original film prop. Today we were made aware some excellent updated images of the painting of the resin replica of the stunt mask and those images are pictured below, courtesy of the Nightowl Forums. 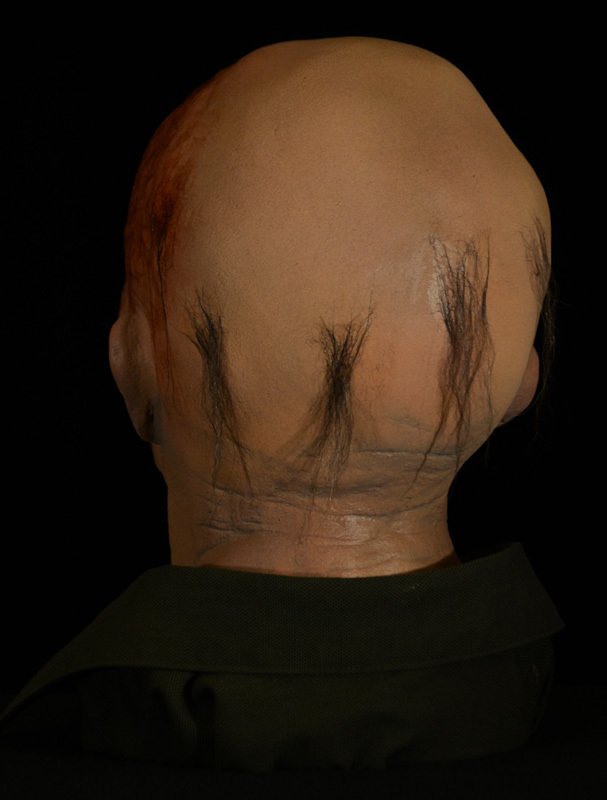 Notice the detail with the strands of hair in the back of Jason's head as well as the eyelashes on Jason's closed eye! Copies of this may go up for sale in the future and we will let you know if and when this happens.